Despite the fact that our eyesight is probably the sense that we rely on most of all, we often take our eyes for granted and don’t give them the consideration and protection that they deserve. Nevertheless, if you work in an environment where there is a definite risk to your eyes, it is absolutely crucial to take steps to keep your peepers safe. 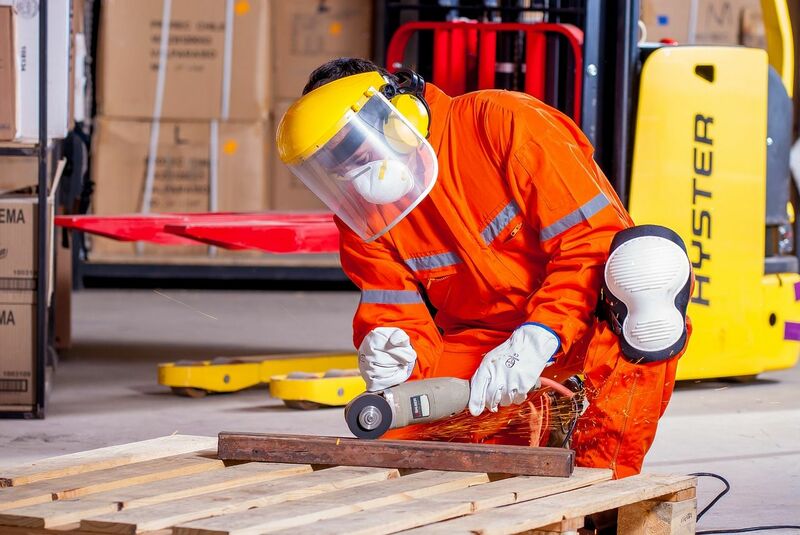 Studies estimate that there are around 1000 eye injuries in the workplace every day, and around 60% of those occur because the worker isn’t wearing any eye protection whatsoever. Even if you have been issued with protective goggles or glasses, your employer must make sure that they are fit for purpose as wearing the wrong type of safety clothing can be just as hazardous. If you suffer an eye injury at work, the effects of your accident can range from mild to catastrophic. While some workers may experience pain and visual disturbances, as many as 20% will experience temporary or even permanent vision loss. If your injury has occurred in the course of your usual employment, and you have suffered damages, you could be entitled to worker’s compensation. This is a type of financial compensation that is paid to an employee who is injured at work and has incurred losses such as medical bills, loss of earnings, and more. What causes eye injuries at work? It is important to remember that in many cases, the person that sustains the injury does not generate it. For example, you may be close to someone welding, but because you are not wearing safety goggles, your eyes are exposed to fumes and sparks. You should wear safety eyewear whenever there is even a small chance of an eye injury, whether directly in the course of the task you are performing, or because you are passing through an area in the workplace that could be hazardous to your eyes. What should I do if I suffer an eye injury at work? After you have sought appropriate first aid, you will need to notify your line manager or next appropriate person of your injury. 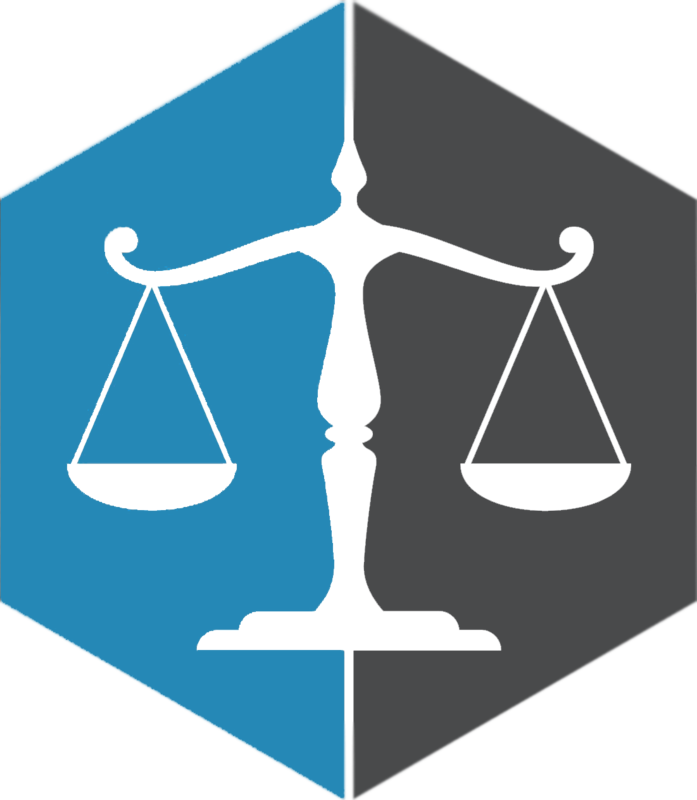 If you can, make a physical or mental note of any witnesses to the incident as you or your attorney may need to speak to them later to obtain statements to support your claim. If you have suffered an eye injury at work is it important to seek the advice and support of a worker’s compensation attorney. With a wealth of knowledge and experience, your attorney will know exactly what is needed to build a strong case to claim the compensation that you are entitled to. This financial buffer can help you deal with medical expenses, loss of earnings and other costs that you have incurred as a result of your injury. Our experienced and committed worker’s compensation attorneys can help you gain the compensation that you deserve from your eye injury at work. Please call us today to request an appointment at 305-442-7375.